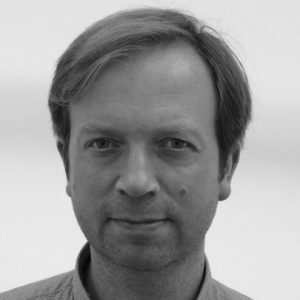 JJ Charlesworth is an art critic and senior editor at the international art magazine ArtReview. He did a degree in art at Goldsmiths College, during the heyday of ‘Young British Art’, and has been writing about art ever since, having contributed to publications such as Art Monthly, Modern Painters, Time Out London, RA Magazine, CNN Style and others. In 2016, he completed a PhD on the history of British art criticism in the 1970s, and is currently working on a book on the subject, to be published by Routledge in 2019.